Helping you find a new place to call home. "Kim was amazing!! She did everything she could to help us find our dream home! 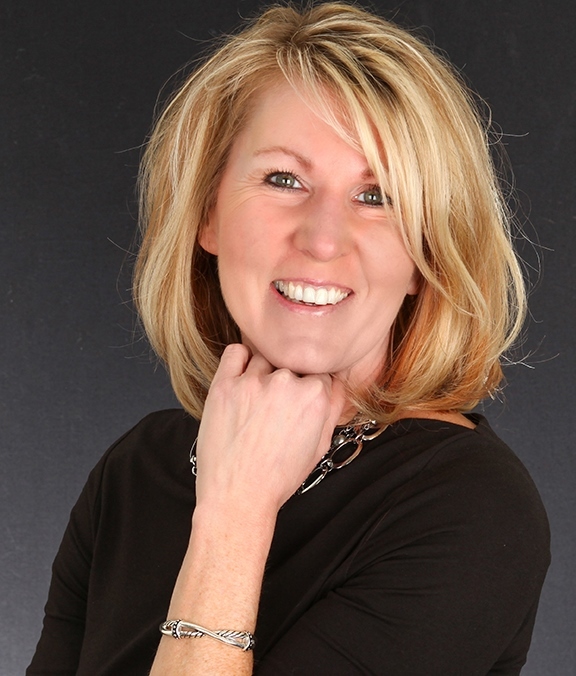 Kim was more than just a realtor she was our friend, are confident and our expert. She walked us through house buying 101, she helped us see things that we didn't know about in every house and she helped us buy our dream home."